Bay Chamber Concerts and Music School is proud to offer the 2019 Free Student Matinee to Maine schoolchildren. This year’s show is designed especially for middle and high school age students. 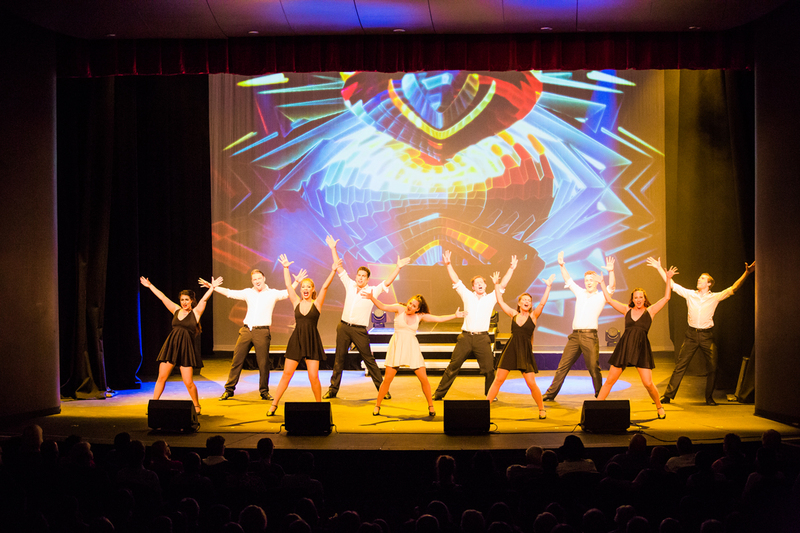 “The World of Musicals” and it’s a medley of Broadway hits from the early days to today. Please register early to assure your spot! Offer free to Maine students, but it is first come first served so it’s best if teachers can be in touch with Monica Kelly, Executive Director at Bay Chamber ASAP. For more information or to register your students, please contact me, Monica Kelly at monica@baychamberconcerts.org or call (207) 236-2823. You are currently browsing the me arts ed blog archives for the day Monday, February 4th, 2019.